How do I sign-up for Zego Smart? This article describes how to sign-up for the Zego Smart home package.  To sign-up for Zego Smart, click the link in the Home tab of the Resident app, and then click the “here” link. You’ll then be prompted to fill out a short form. Once you’ve completed and submitted the form, someone from your property management team will be in touch shortly to discuss the installation process and any additional costs, if applicable.